Discover a new home at Cheverus. Cheverus is an inclusive Jesuit Catholic college preparatory high school with a 100+ year history of academic excellence. Here at Cheverus we educate the whole person - mind, body and spirit. Our students come from diverse backgrounds, but all share something very important - a sense of belonging to the Cheverus community. 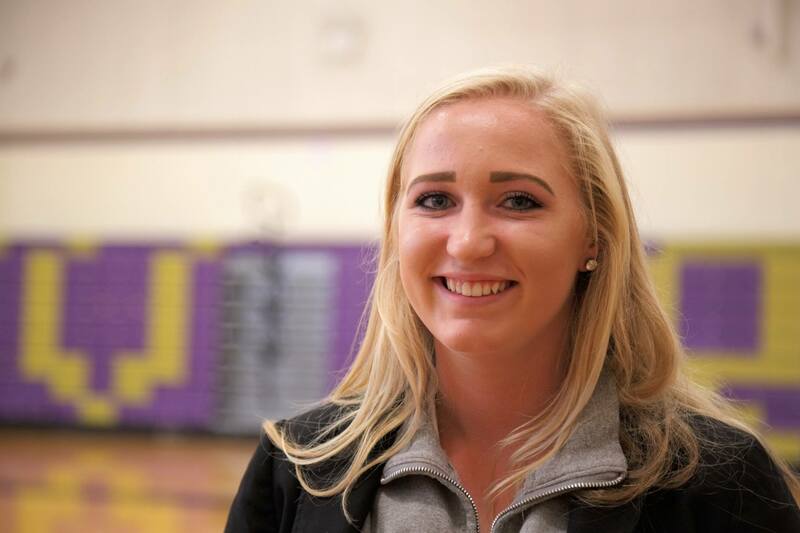 With 100% of our students going on to post-secondary school, the Cheverus experience provides the right balance of academic rigor and support. The Admissions team is here to guide you through the admissions process. Please do not hesitate to reach if you’d like to schedule a visit or if have any questions at admissions@cheverus.org or 207.774.6238 x114. In the meantime, please enter your information below to request more information and receive the digital version of our viewbook.